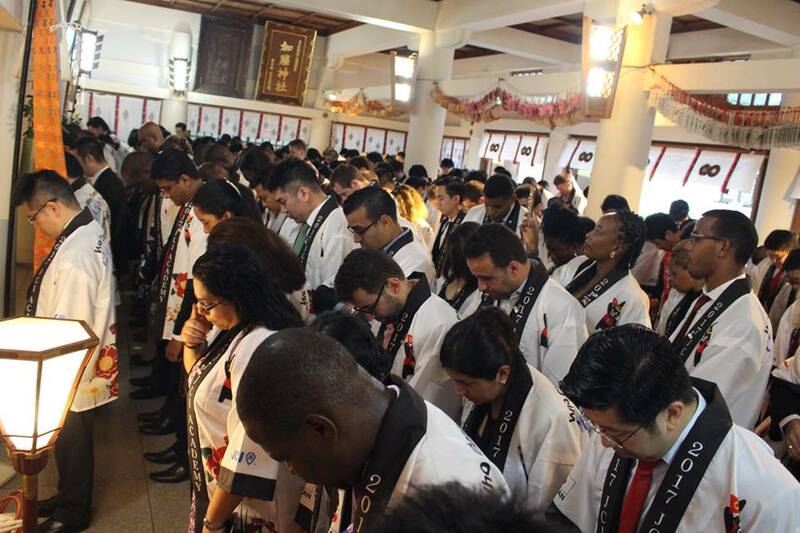 After 2 nights 3 days home stay, delegates attended to Seiko-Kigan (a ceremony performed to pray for success) at the Kato Shrine on 9th. 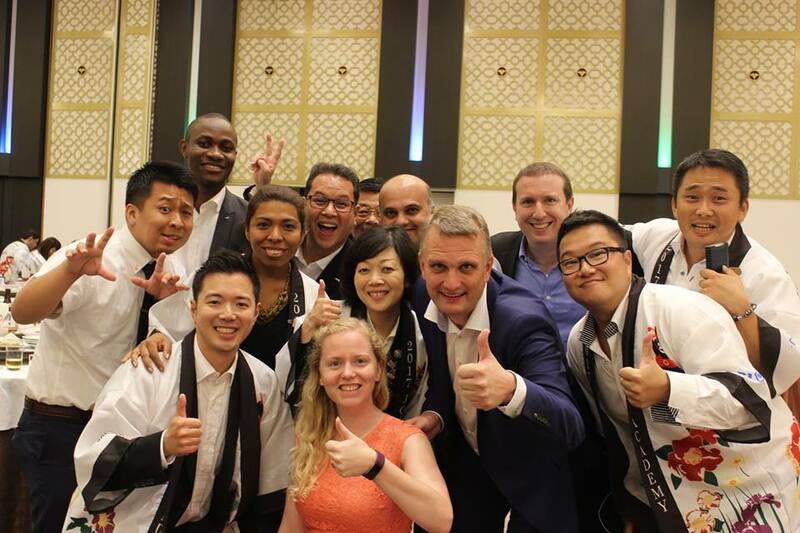 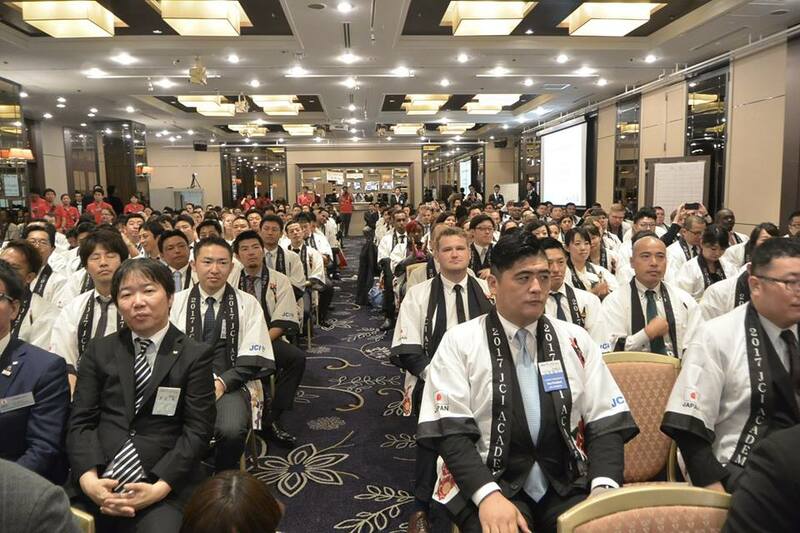 On this day domestic 93 delegates and international 79 delegates have finally met. 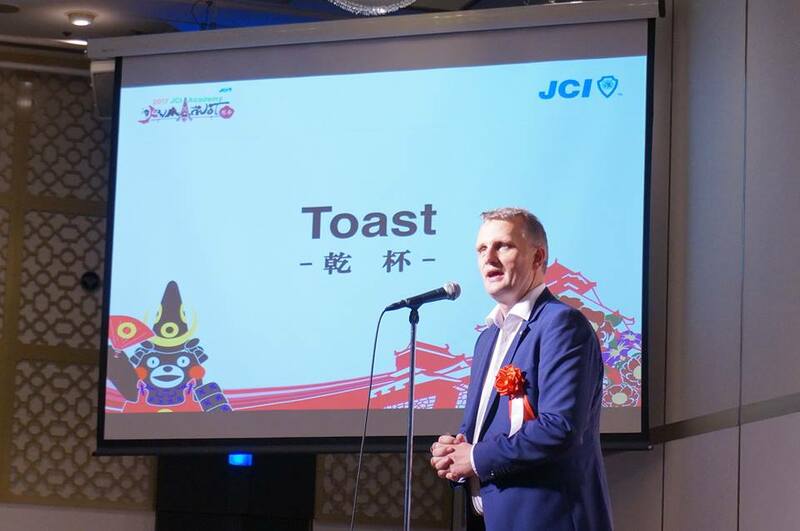 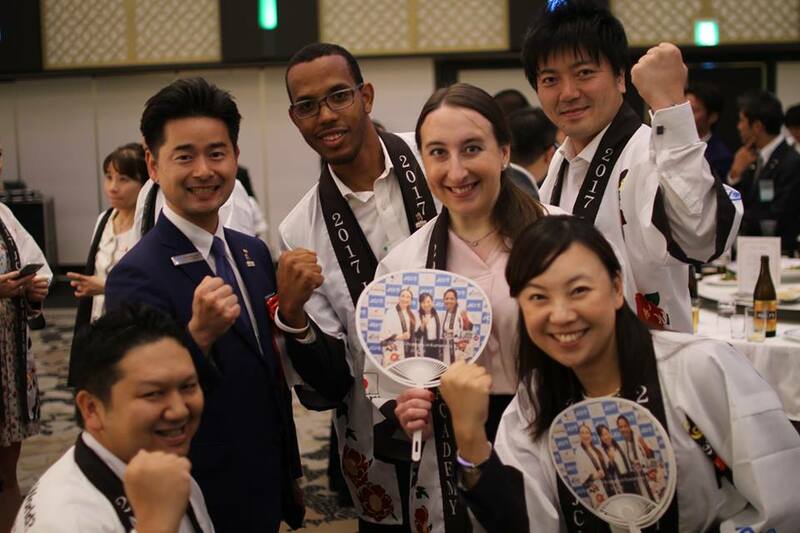 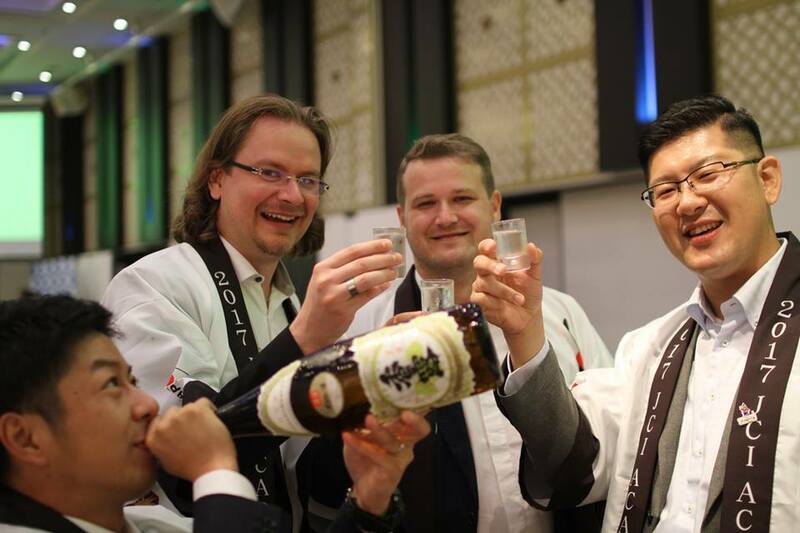 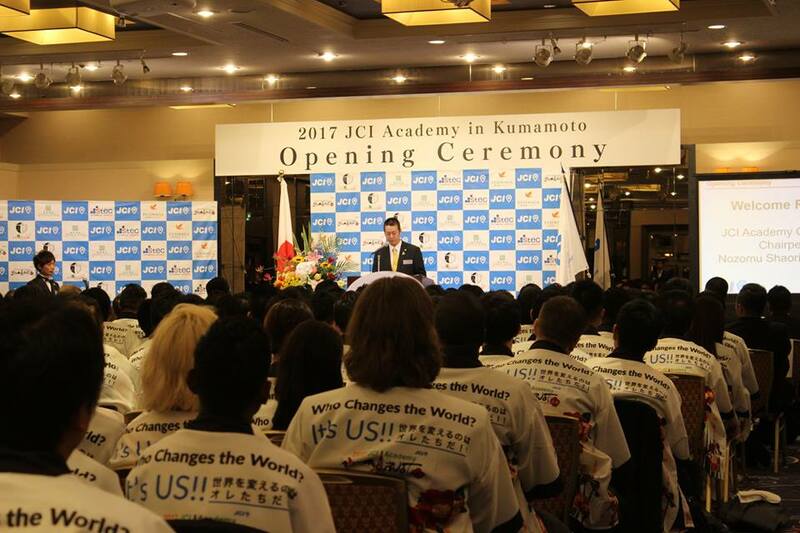 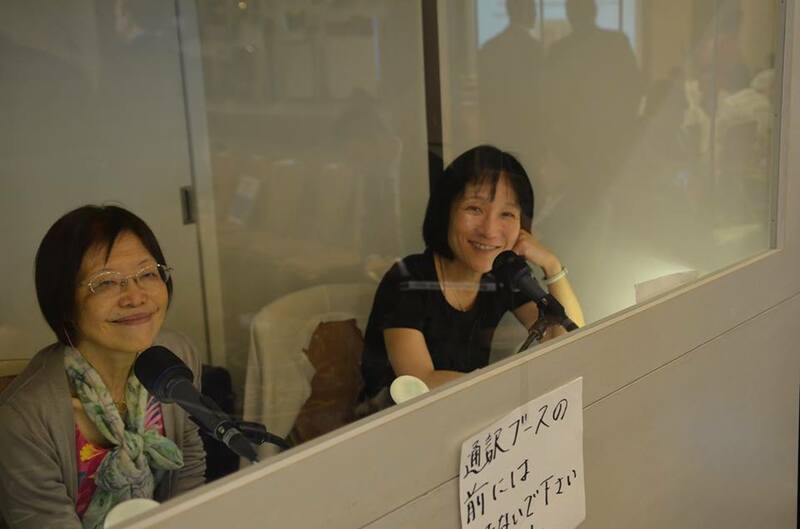 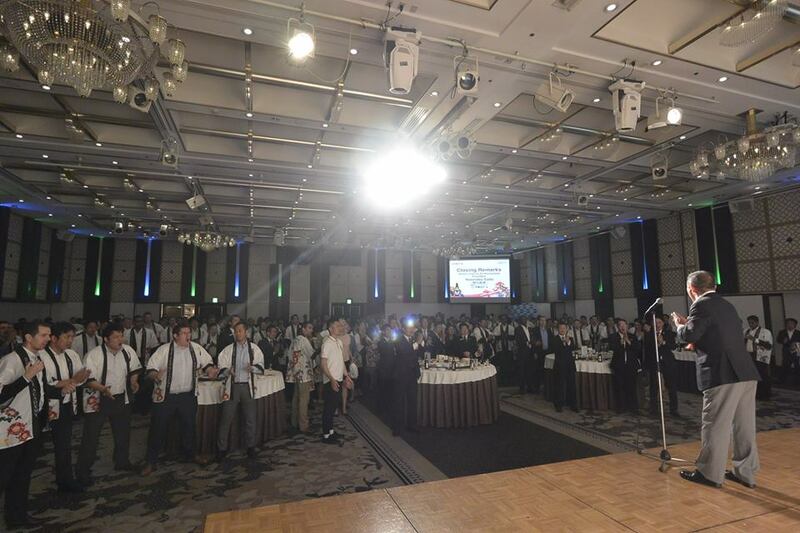 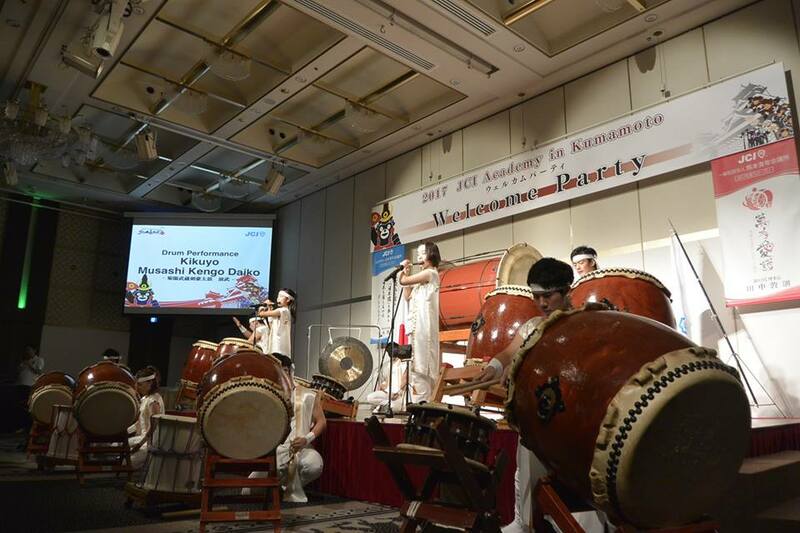 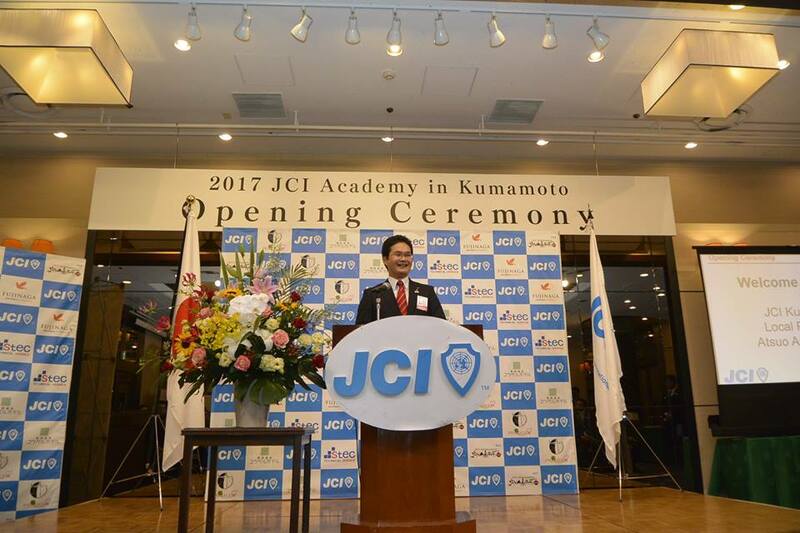 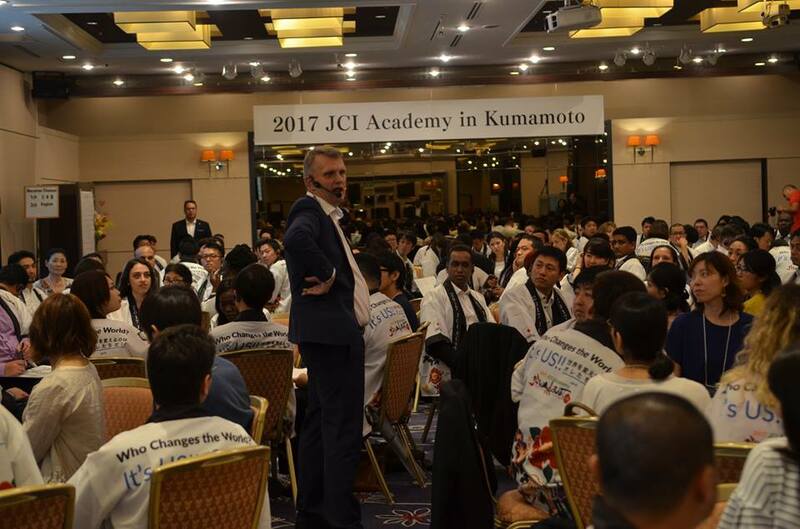 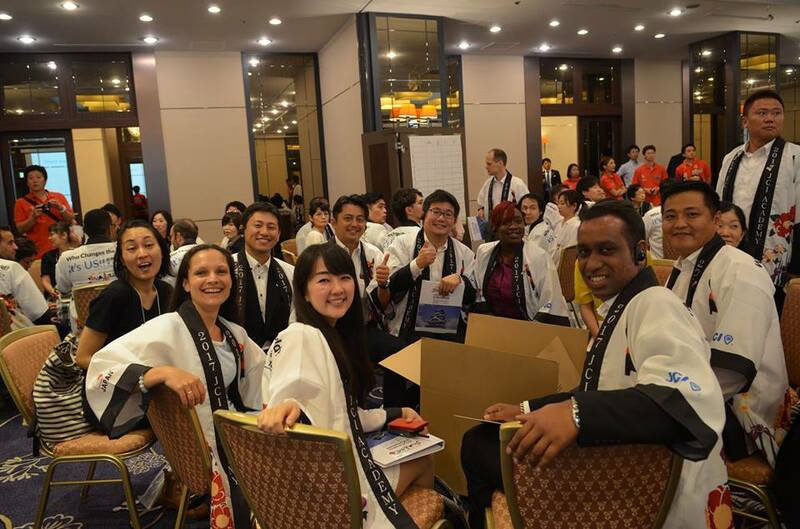 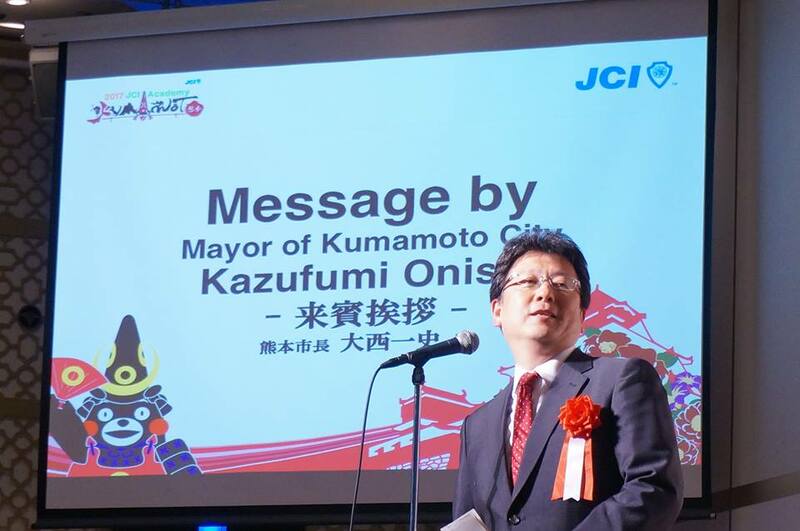 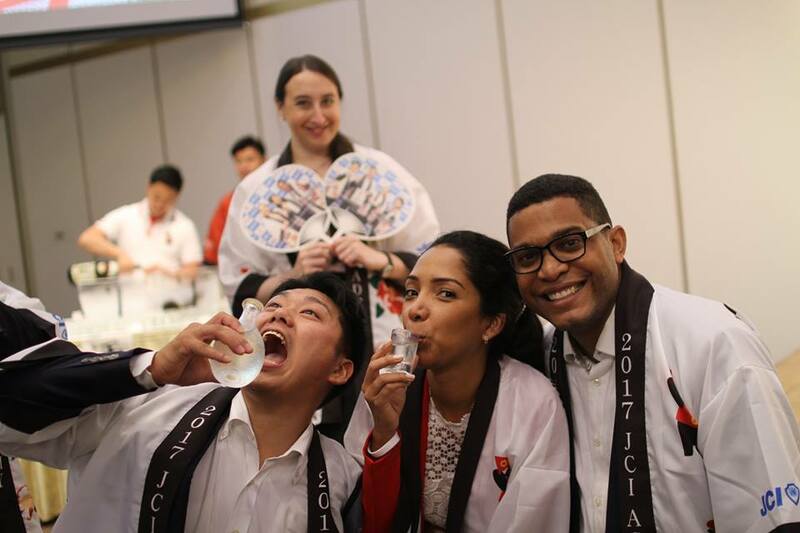 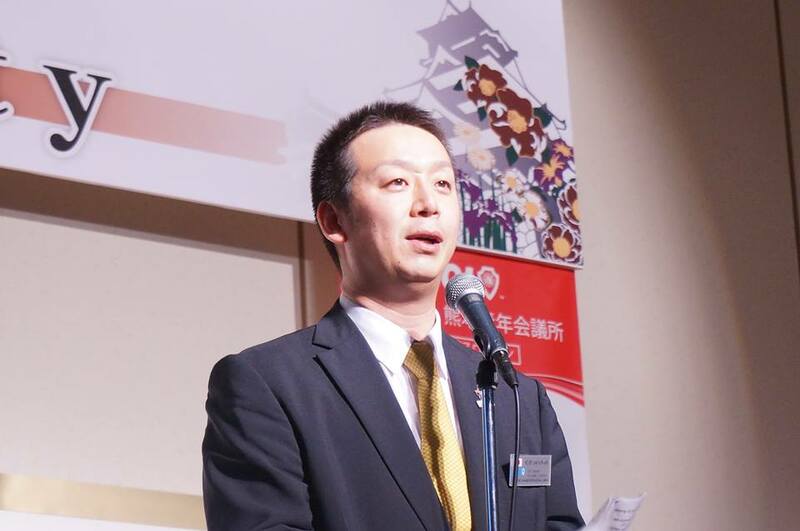 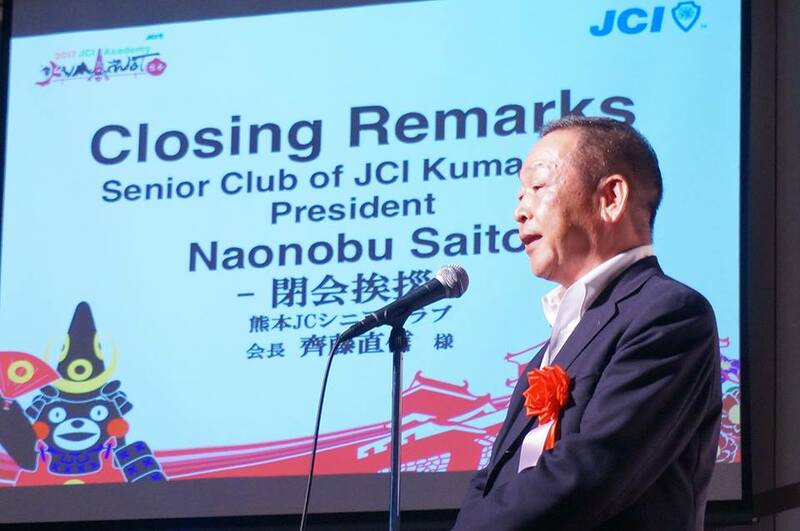 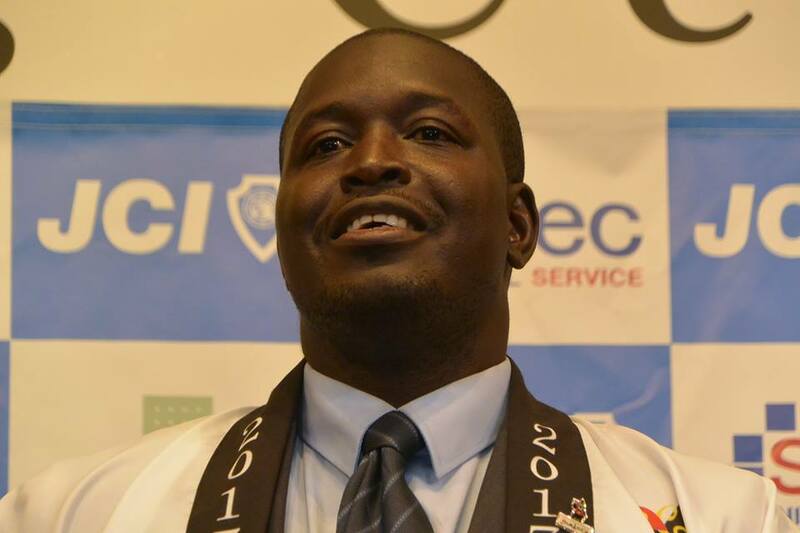 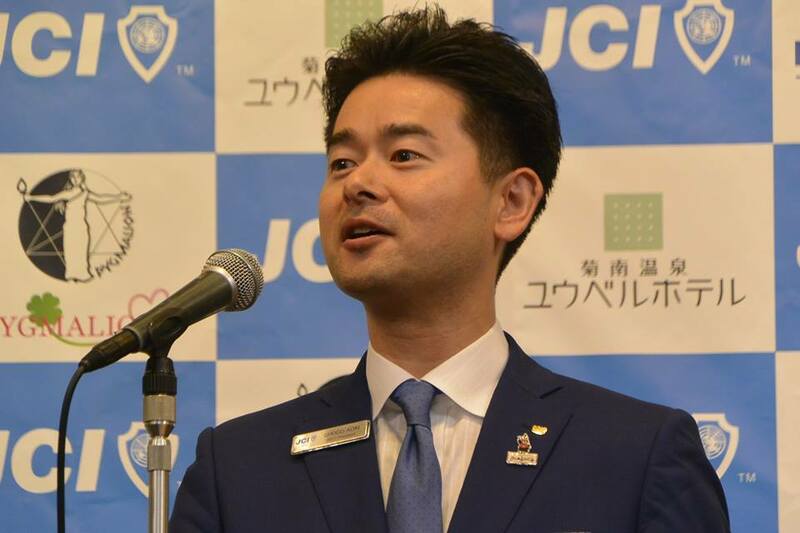 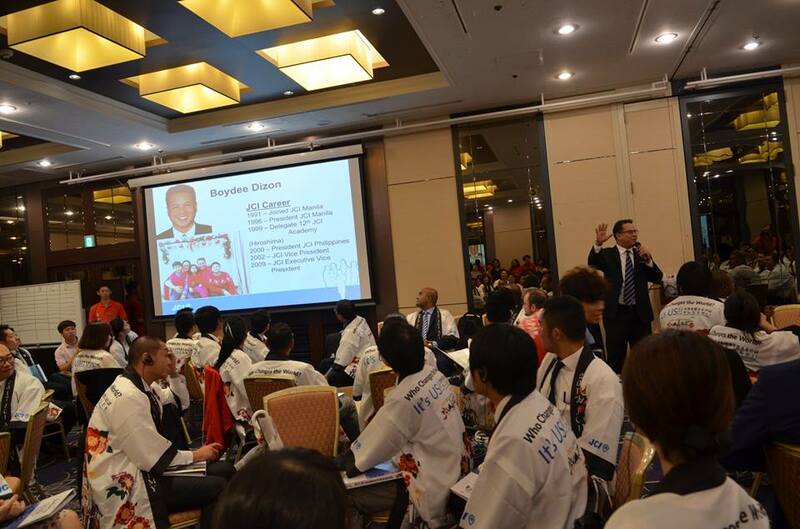 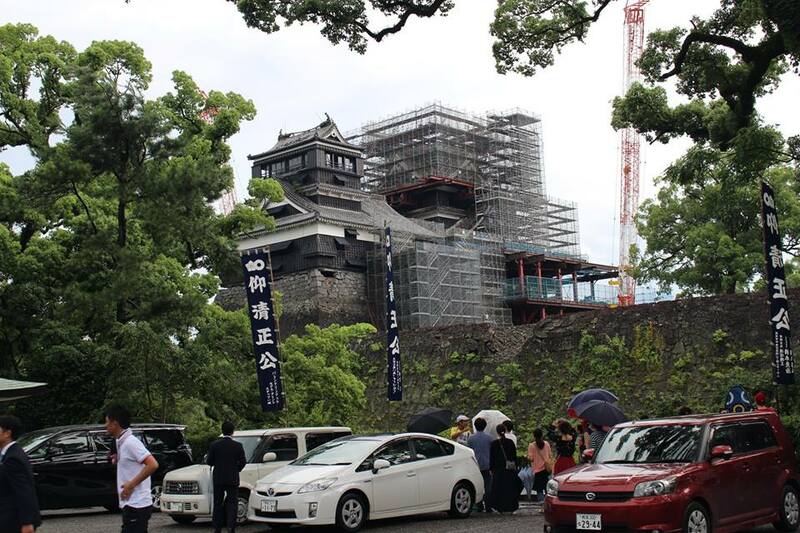 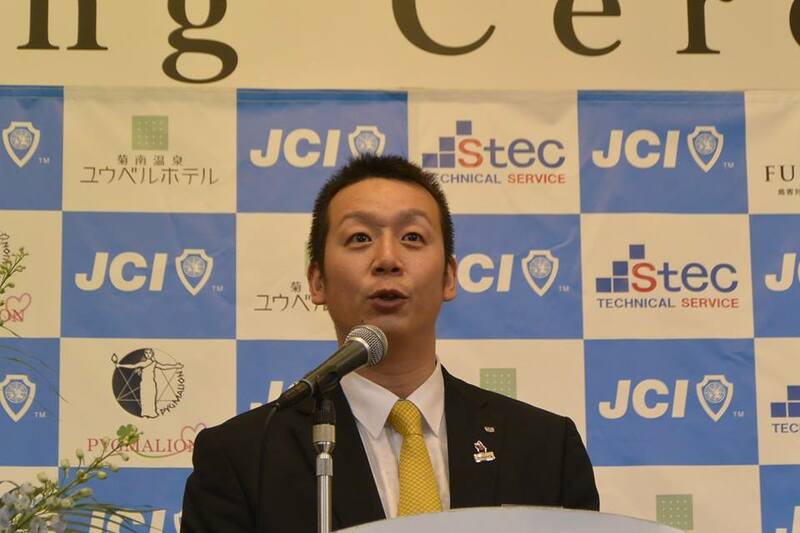 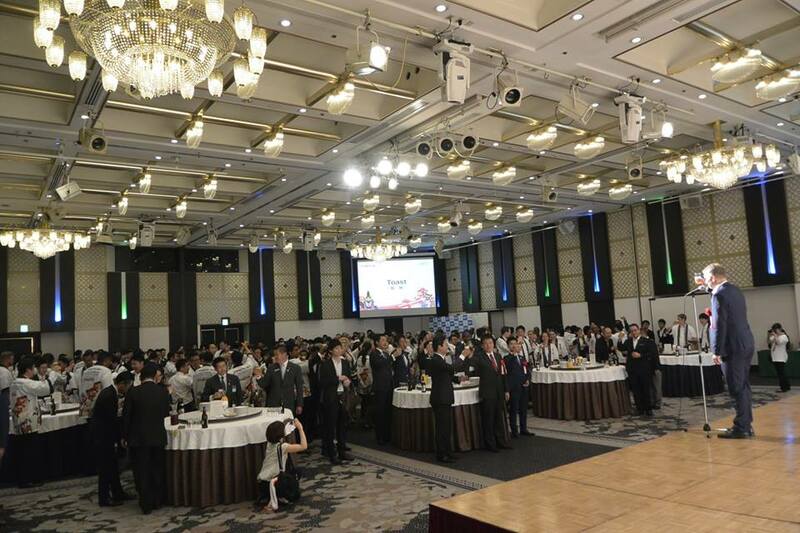 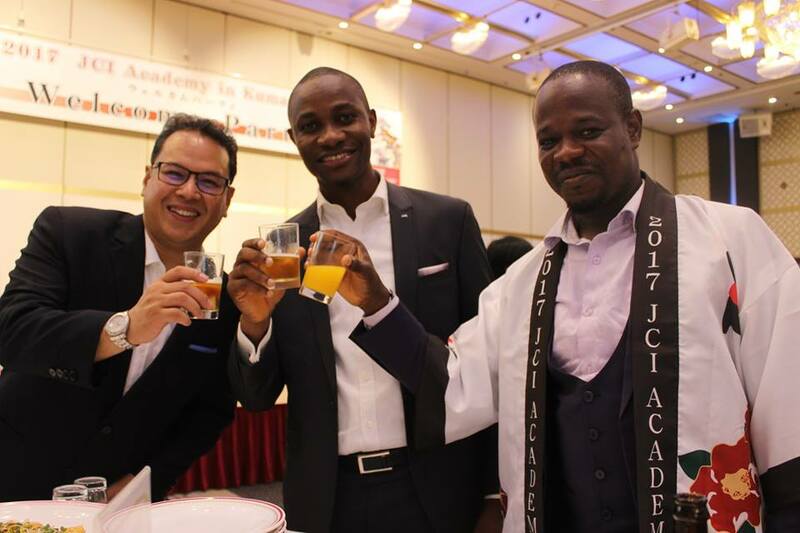 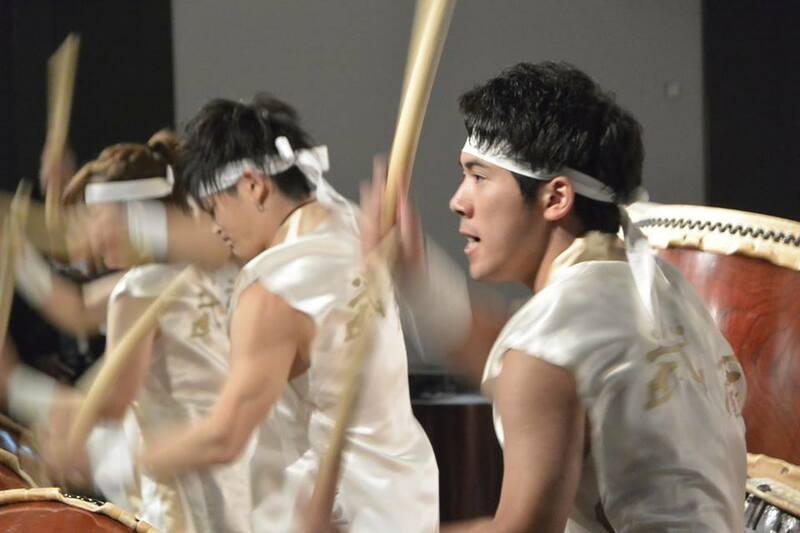 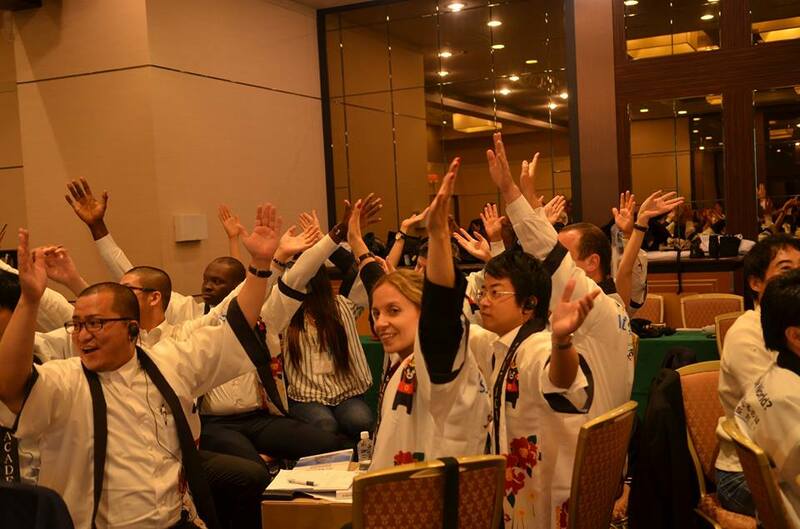 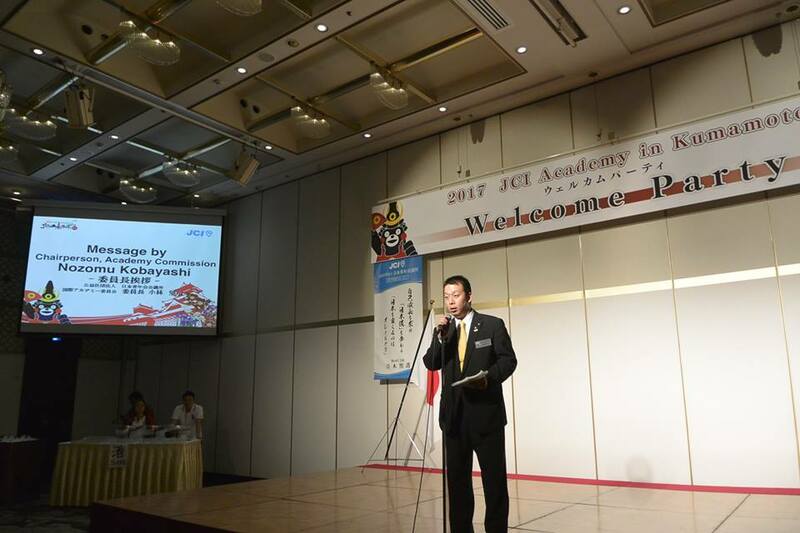 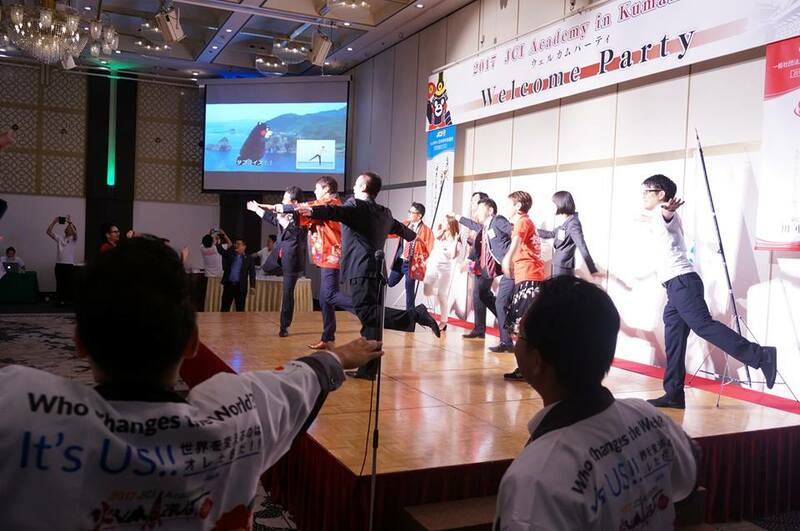 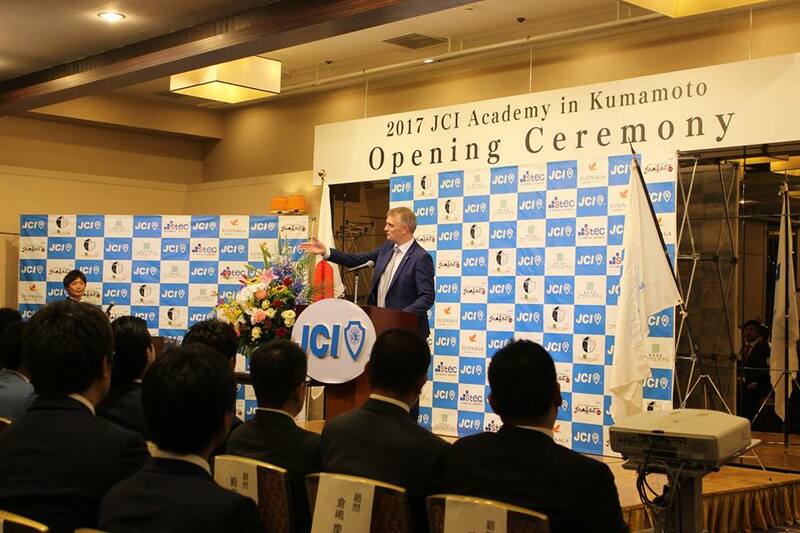 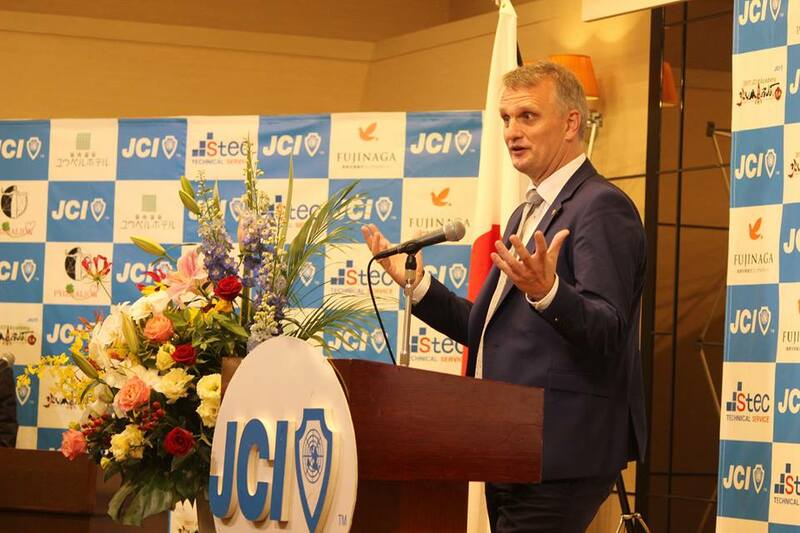 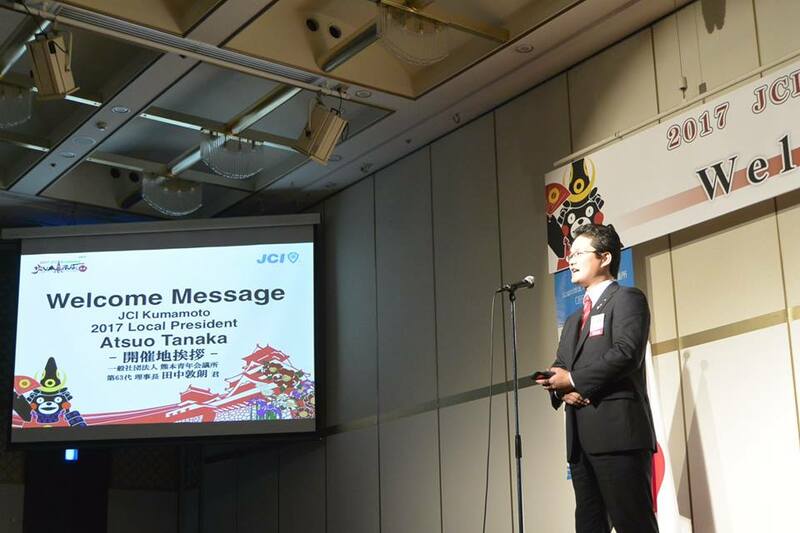 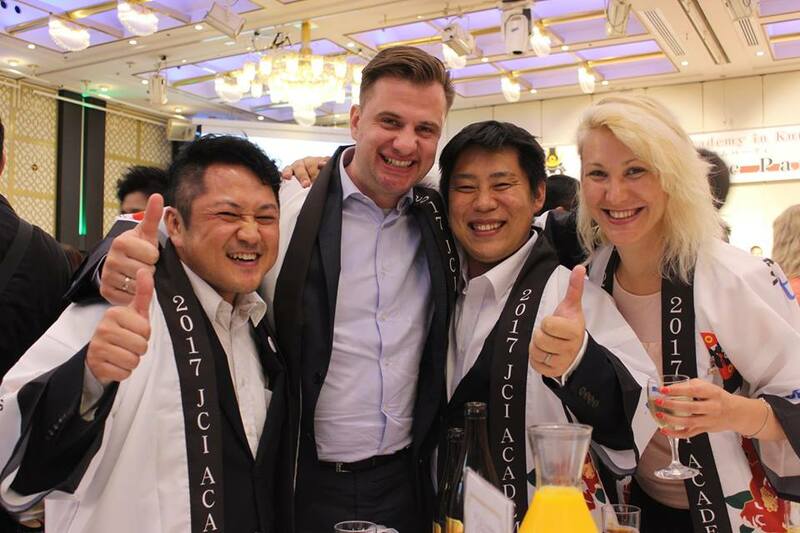 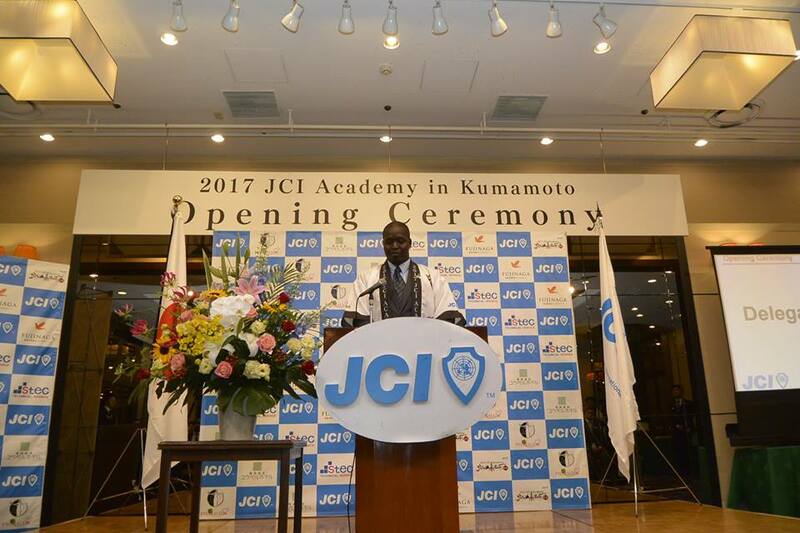 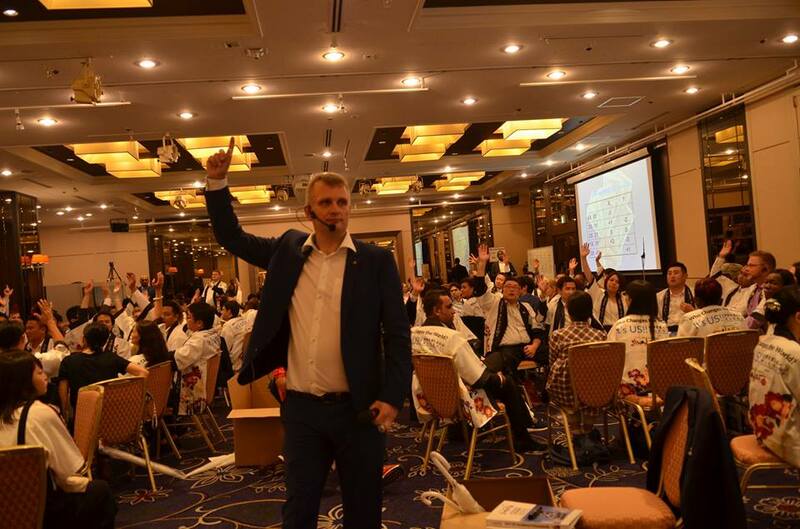 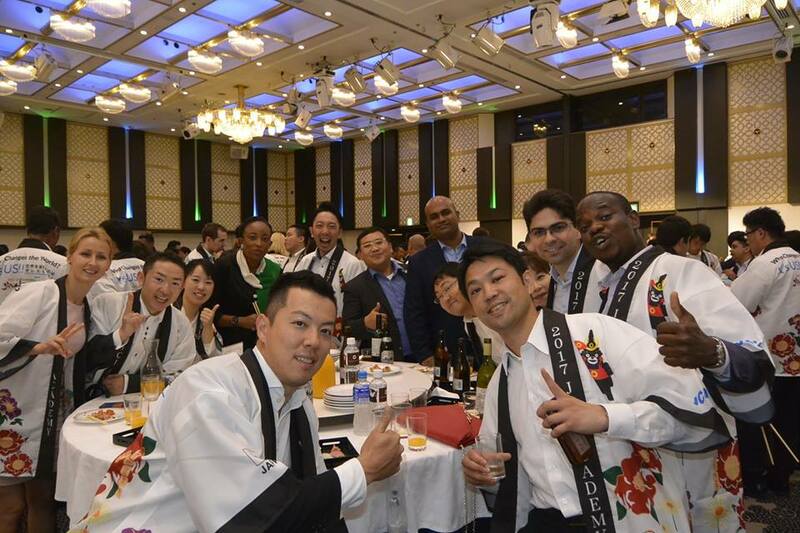 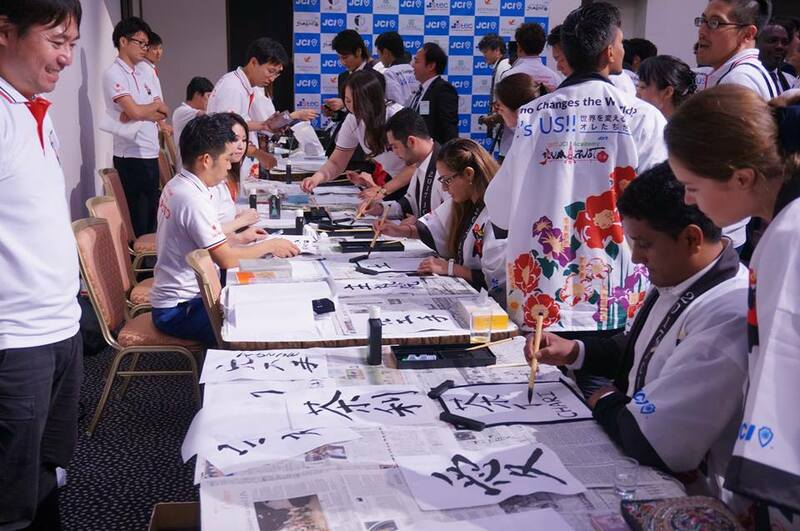 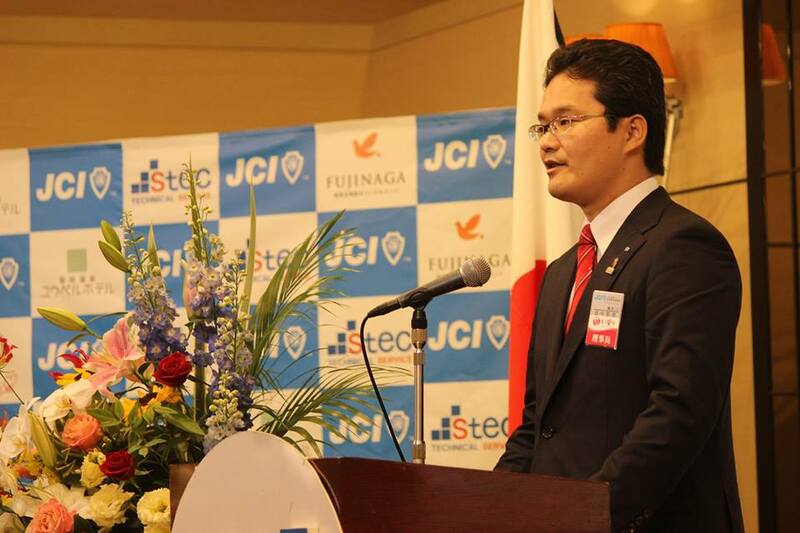 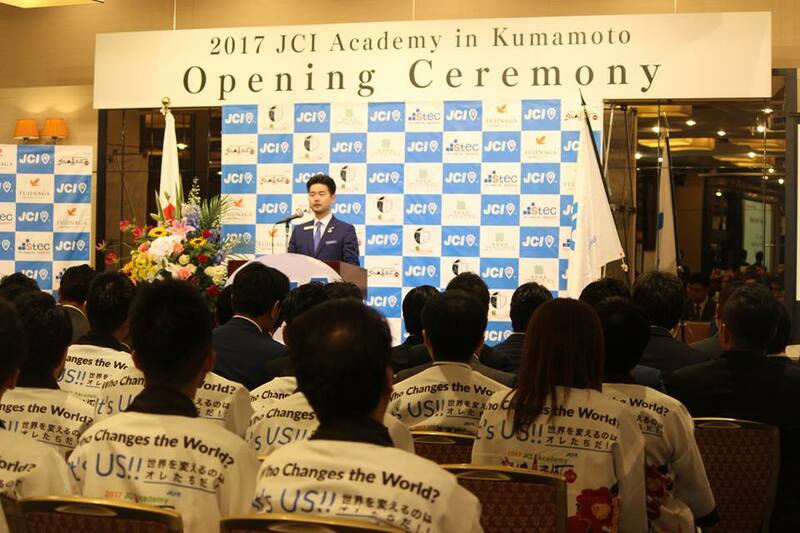 After the Seiko-Kigan, they moved to Hotel Castle Kumamoto again and had a JCI Academy Opening ceremony, and then Modules have started.